Discover our "Paris Merveilles" dinner & show with our exceptional offers! 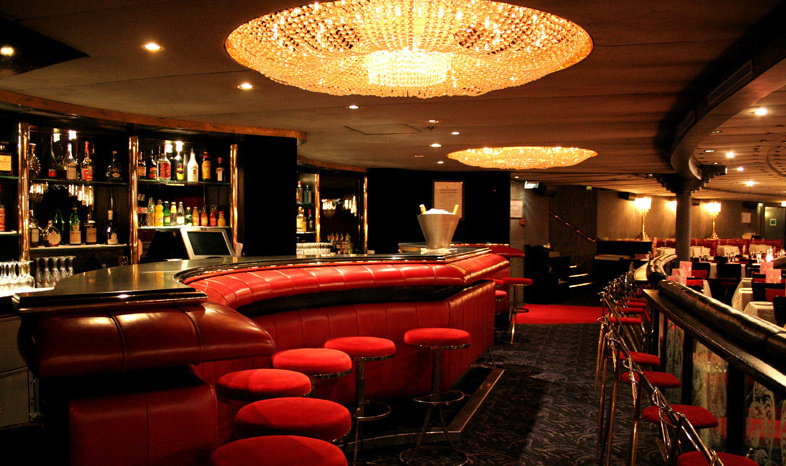 Located on the most famous avenue in the world, the Champs-Élysées, the Lido and its revues have added sparkle to the « City of Light » and « Paris by night » since 1946. 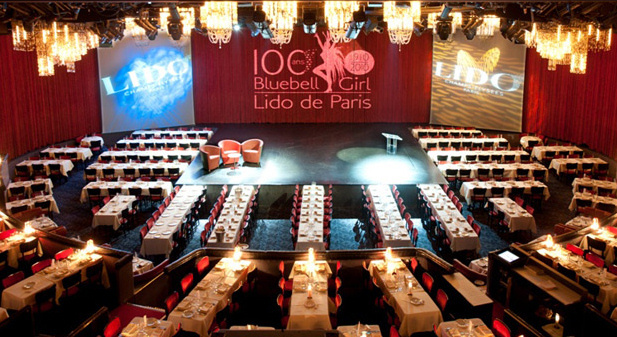 In 1946, Joseph and Louis Clerico took over the Lido, a venue that had been very fashionable in the Belle Époque of the 1920s with a décor inspired by Venice and its celebrated Lido beach. 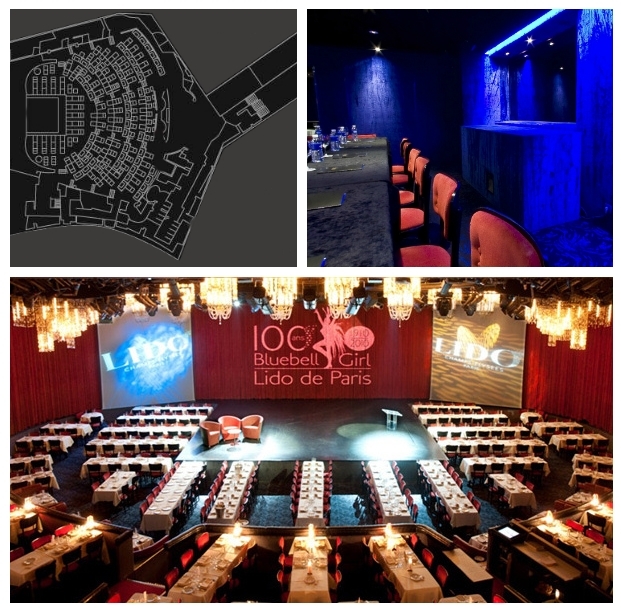 They transformed it from top to bottom to create a one-of-a-kind cabaret. 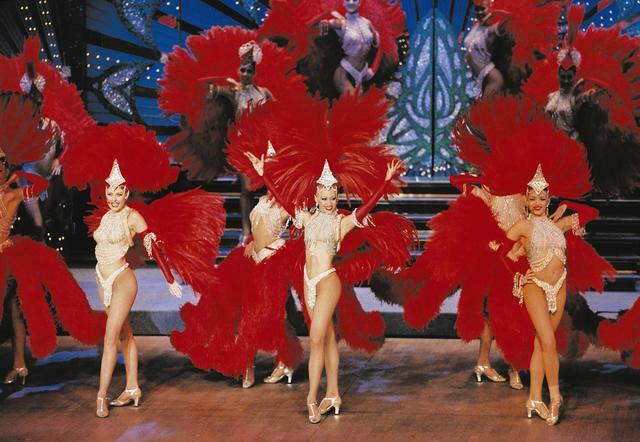 Many glitteringly successful revues followed, each more spectacular than its predecessor. And for each one, the world’s most glamorous avenue was the scene of a star-studded opening night, attended by the cream of international high society. 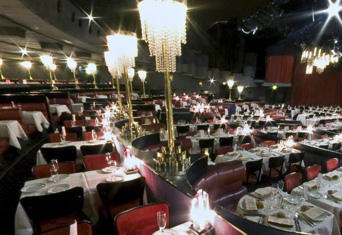 In 1958, the Lido show was produced at the Stardust Hotel in Las Vegas. The original contract was for six months. It was extended…for thirty-two years. 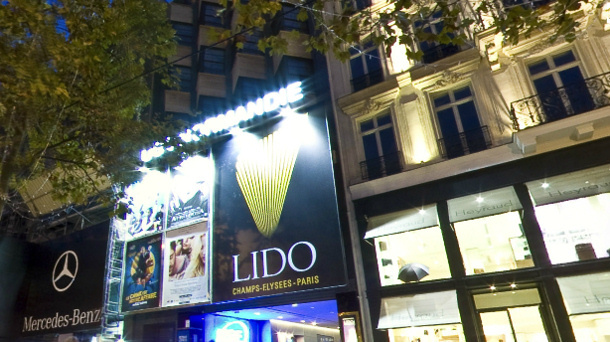 This uninterrupted string of successes led the Lido to move from 78 Champs Elysées to 116 bis in 1977. 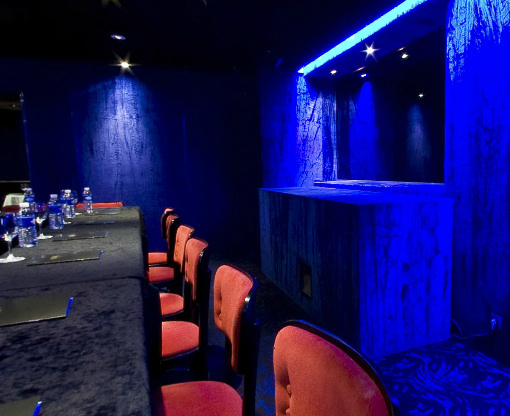 The new cabaretis at the exit of the George V metro station, in the Normandie building, next to the largest cinema of the period. • a 1,150-seat panoramic theatre designed without columns to ensure perfect visibility: a single, 45-meter-long prestressed concrete beam supports the entire structure. 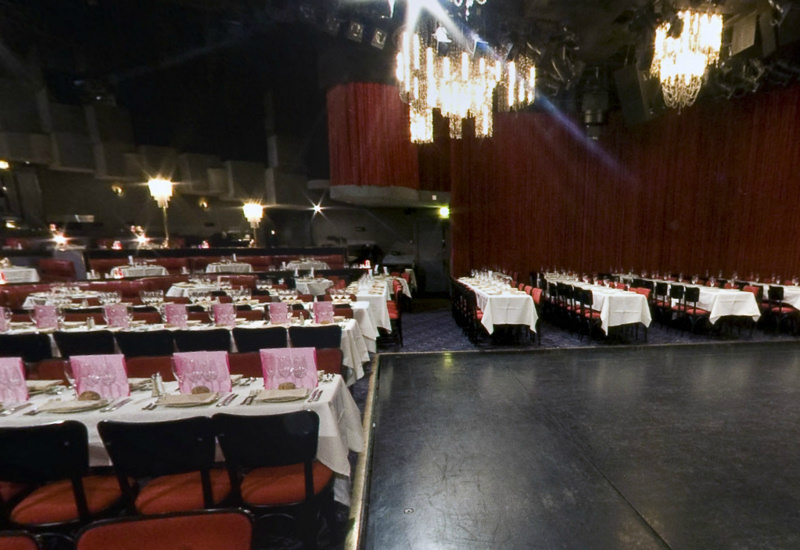 • A giant elevator allows the orchestra section, where 300 guests dine, to sink 80 centimetres into the floor to further improve visibility for the show. 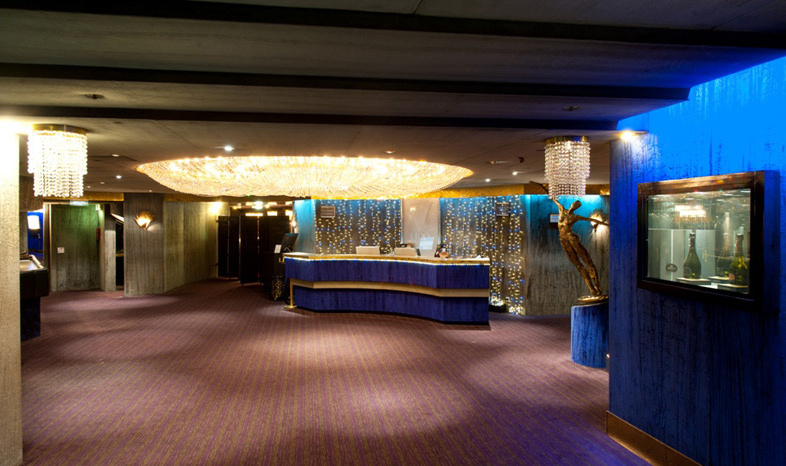 • The machinery is unique in the entire world and includes an ice rink, a water screen and a pool. 60 years after its creation, the Lido and its revue remain unrivalled symbols of Paris by night, a place for enchantment and beauty..
• Taking photographs of, filming or recording the show is prohibited. 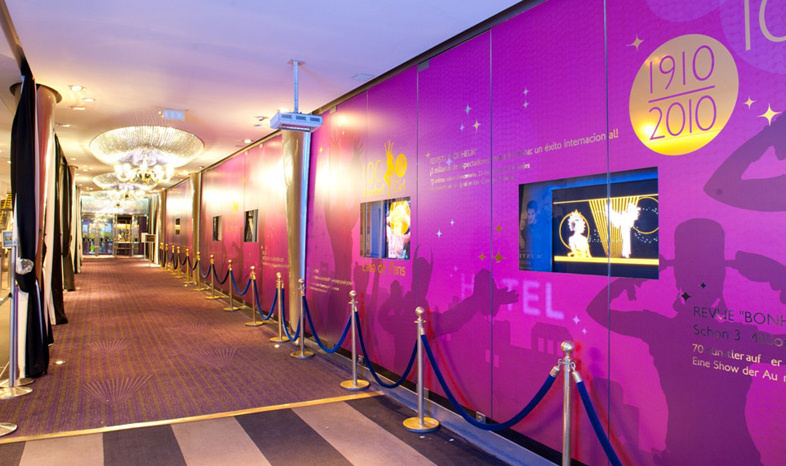 Pictures may not be taken in the theatre. • Casual elegant dress code. Coat and tie appreciated. Shorts, Bermuda shorts, athletic clothing and tennis shoes are not allowed.